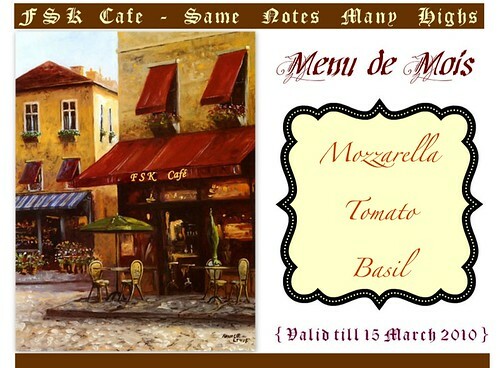 Announcing a Bi-Monthly Food Event at FSK Café - Same Notes, Many Highs ..
First of all, let me welcome you to FSK Café. Cafes and bistros are my favorite places. Their casual feel is inviting and the leisurely atmosphere enables such wonderful times and free flowing conversations. And ofcourse, they have simple yet fabuous food. So, that's the idea for my Cafe; a place to meet, eat, drink, laugh, share and enjoy. The theme for the inauguratory January event is - Mozzarella, Tomato and Basil. The two dishes I created with these ingredients are - Homemade Margarita Pizza and Caprese Canapés. They are both simple and in each's own way, very appealing. As comforting, satisfying and irresistable as the pizza is, the caprese canape is a delicate, sofisticated and smooth bite. 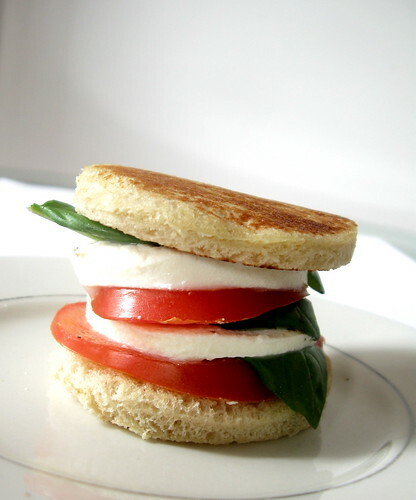 The caprese sings the melody of freshness with each ingredient highlighted bare turale! 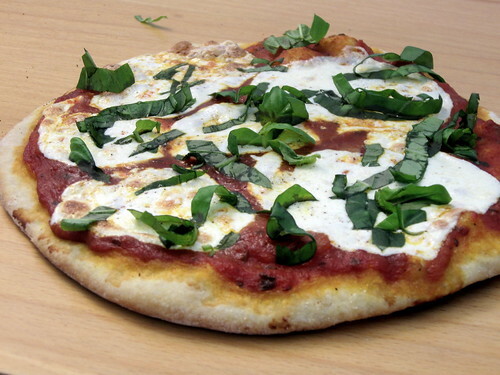 And the margarita pizza is one of magical creations which bring together a beautiful harmony of cheese, tomato and herb, blending all the flavors togethers to create a fantastic bite. It is interesting isn't it, that the same three ingredients can take you to either end of the flavor rainbow and deliver a pot of gold at both ends?! Link back to the announcement post and my blog in your write up. You can use the event announcement image as well. I will do a round up post on your submissions, within a week or so of the deadline.